Belly casting sessions are an amazing way to capture your pregnancy and take away something that you can keep forever. This package has been developed for months and I was excited to launch them. 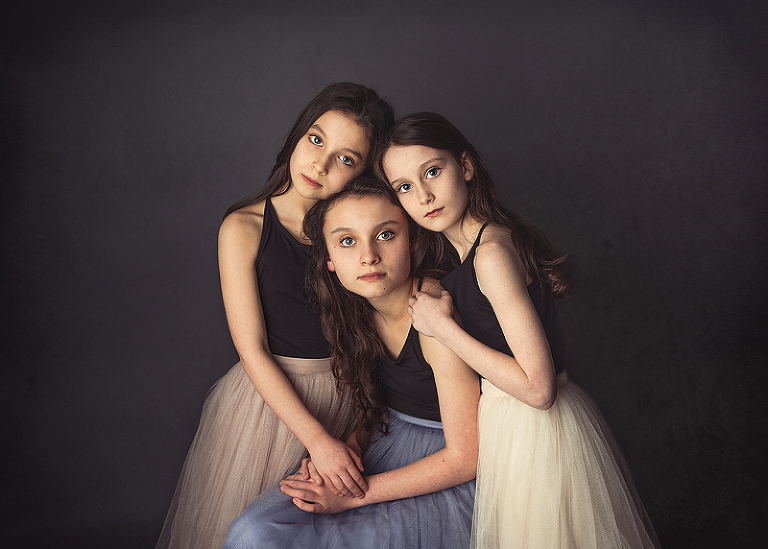 After taking an online course with the world renowned newborn photographer Ana Brandt I was blown away by her passion and the way she was photographing these maternity casts so I set about incorporating it into my own sessions with my own style. So I decided to offer Maternity Photography Belly Casting Manchester to my clients. This session package includes a lovely complimentary mini maternity session which concentrates on simple images taken of your bump and as part of my introductory offer you will receive 5 digital images from this session. The Mini Maternity Sessions will take approximately 20-30 minutes. The sessions will be styled by me and I keep a range of clothes at the studio. You can have a look at my blog post about maternity photography and what to wear for more information. On the same day we will do your belly casting. Appointments take 1-2 hours. Once you book you will receive a link to my some of my blog posts about the sessions and what is involved as well as a Newborn Welcome Pack. 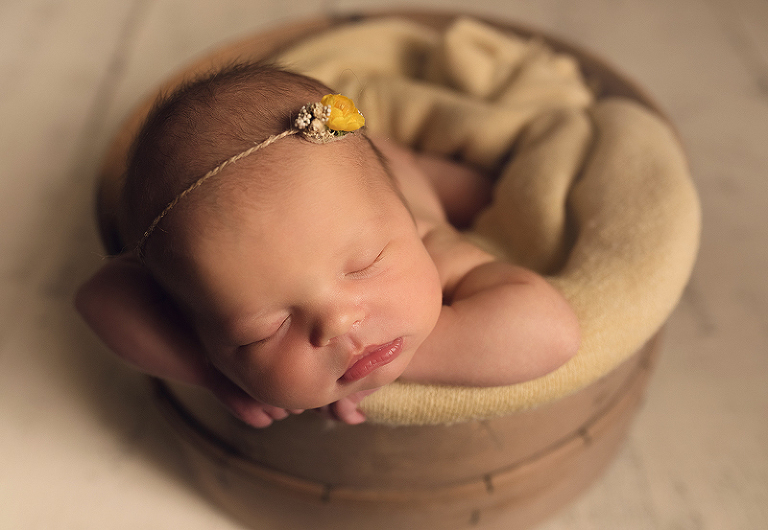 There will be lots of information in the pack about your newborn session and what is involved. What happens after the Belly Casting Session? Belly casts are kept at the studio to dry. It ensures they won’t get damaged and will ready for you when you bring you new baby back to see me. 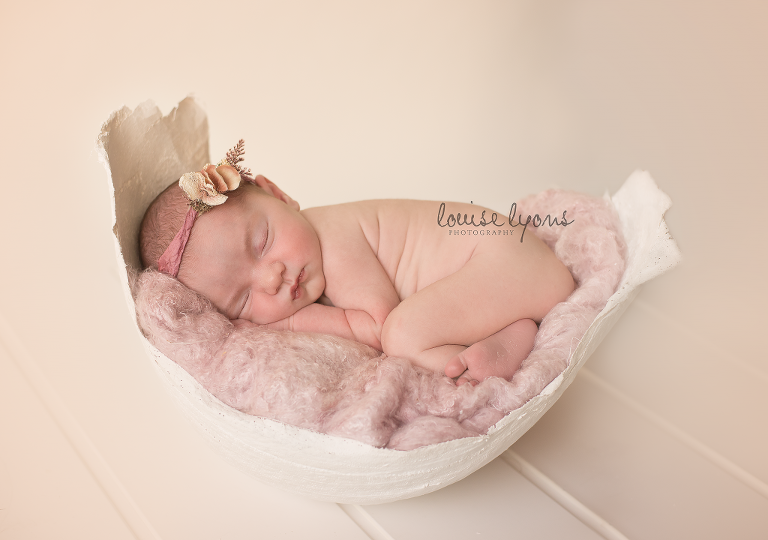 When you come back for your newborn session we use the cast to show off your beautiful baby. The baby will be posed in the cast using different materials and props. It’s amazing to see how your tiny baby would have fit in your belly. It seems almost unbelievable when they arrive that they could have ever squeezed in there. These sessions are so special and unique to you and I love seeing the shapes and sizes of all the different bumps. It creates a stunning prop because of how special it is. 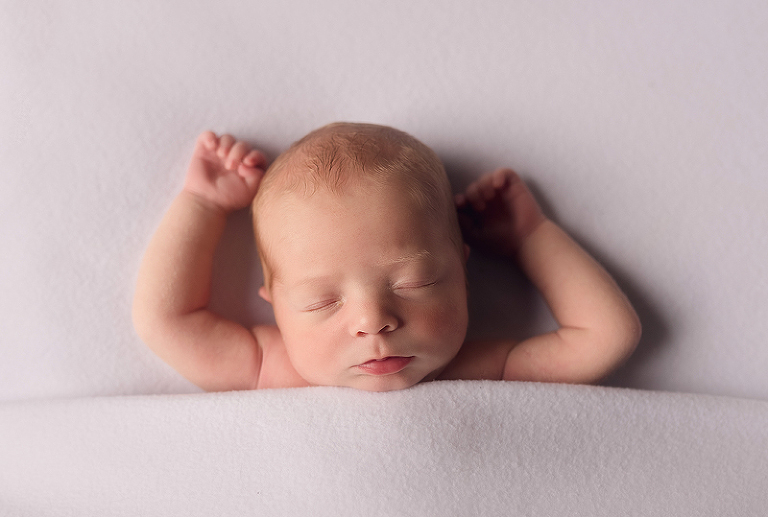 Your Newborn Session will last for up to 2 hours. During that time I use all my beautiful props and fabrics including your own personal belly cast to create some wonderful images for you. As well as this we can include any siblings and parent shots which are beautiful. These are all part of your session. For the sibling section you can either bring your older children with you to the newborn session or there schedule a mini session. 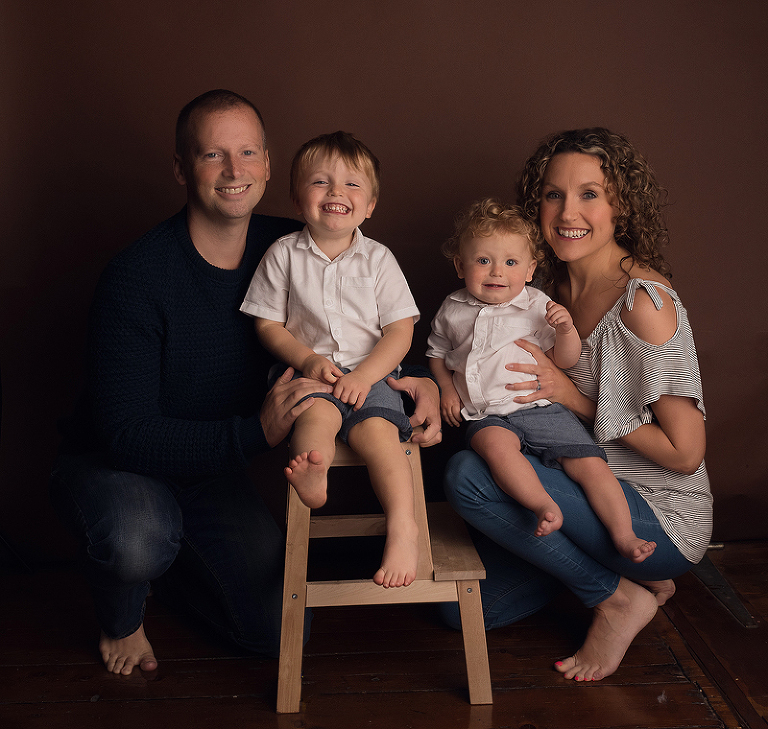 These mini sessions are booked in on a weekend after your newborn baby session. A lot of families prefer to do it this way so that they get to enjoy the newborn session with just their partner. Having three children myself I am fully aware of how different it is with subsequent babies and trying to make sure you enjoy them as newborn babies. Sessions are personal and relaxed. Done within the first three weeks following the birth. This time frame is to ensure that we get a chance to capture all the curly stunning newborn images before your baby changes. There is lots of information on my website about the newborn sessions and what to expect. You can find some more details here. Following this session you get to take to your belly cast home. These are some screenshots from my PINTEREST of different ideas on decorating your cast. There are lots of ways you can decorate them or I have even had some clients that have commissioned someone else to do it for them. I have had clients that have gone on to use them as bowls or even hung them on the wall of the nursery. I personally like the idea of using the babies handprints to decorate them. Maternity Photography Belly Casting Manchester | When should I book? Belly castings are done from 34 weeks onwards so that you are not uncomfortable. They can be done a little earlier or later. Sometimes I get last minute bookings and that is absolutely no problem at all. So the introductory Price for this is £150 – I take a deposit of £30 when you book which secures your session space. We can book in a date for your Maternity Session and Belly Casting Session when you book. Also if you would rather talk over the phone you can always ring me on 07718150037. We can go through any questions you have and have a chat about any worries you have. As I am often in the studio shooting you can always just text ‘Newborn’ to my mobile phone number. That way I can call you back.